Brand New in Fabulous Downtown Crown! 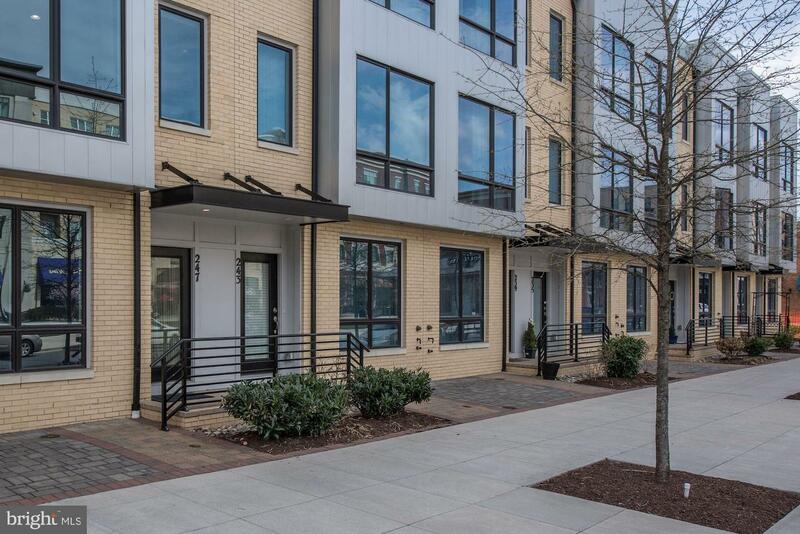 Be the first to live in this stunning 1 bedroom 1 bath with chic modern kitchen w Stainless Appl, floor to ceiling windows, Washer/Dryer in unit. Garage parking, Elevator building. 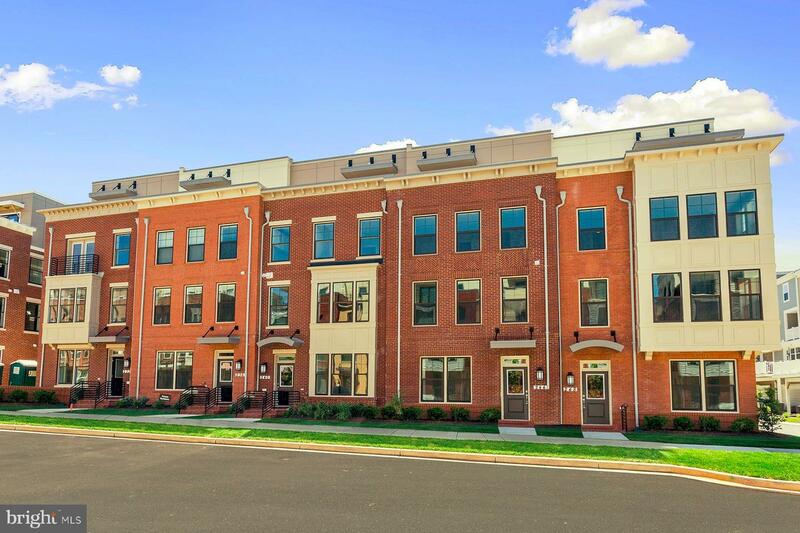 Montgomery County's Hottest New Urban Development...steps to Harris Teeter, Starbucks, Ruth's Chris, Coastal Flats, The Wine Bar, Lifetime Fitness, LA Fitness, Sephora, Rio Movie Theaters & numerous other restaurants, shops. 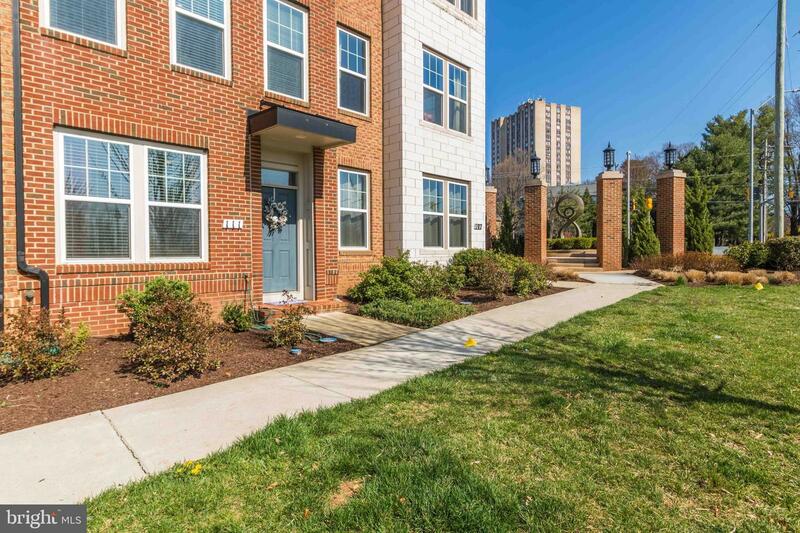 Plus you will enjoy a convenient shuttle to Shady Grove Metro. ICC and i270 are right at your feet. Call for a private showing. 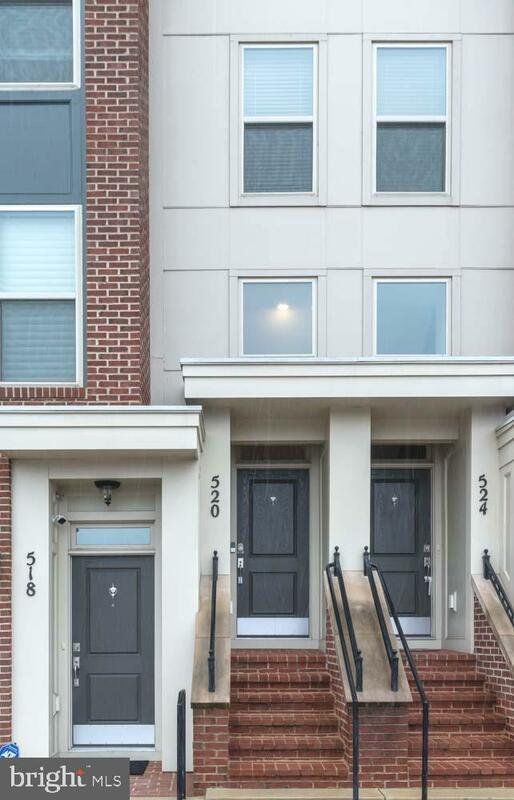 This grand townhome in Crown Pointe just needs you! 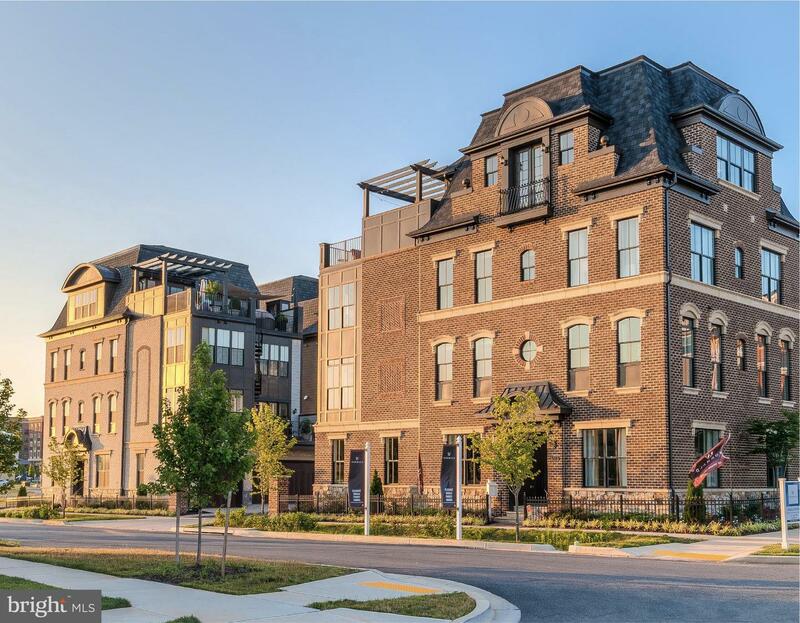 Boasting 3 bedroom and 3.5 bathrooms, this over-sized townhome welcomes you with hardwood floors, a gourmet chefs kitchen with granite countertops and stainless-steel appliances, recessed lighting and ample entertaining space. The large deck with low maintenance features, awaits your parties and BBQs. The dramatic grand staircase leads to the upper level, which nests the amply sized bedrooms, laundry room and huge master suite. Master suite includes tray ceilings with hidden lights, a massive master closet and a private master bathroom with double vanities and a Roman shower. Freshly painted with brand-new Top-Notch carpeting, it just needs your belongings. 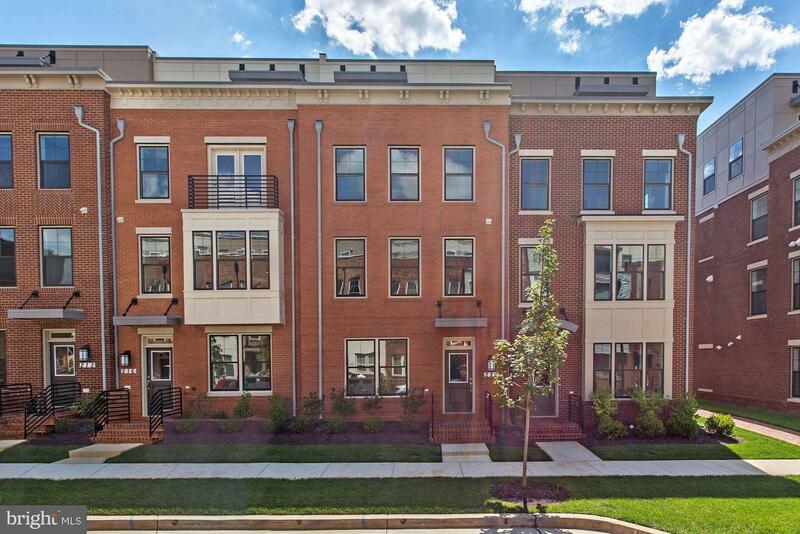 Four level townhome in Crown Farm defines urban living with an ample amount of neighborhood amenities. This contemporary style home has all features one could desire, from indoor to outdoor speakers, two decks- off the kitchen & master bedroom, an open concept floor plan, upgraded hardwood floors ,first level bedroom/office, a perfectly designed chefs kitchen, upgraded countertops, an elevator, extended master shower, audio wiring throughout the home, two fireplaces, a loft living area, &so much more! All of this located in beautiful Crown Farm, walking distance to Paladar, Coastal Flats, Asia Nine, Ted's Bulletin, Ruth's Chris, Lululemon, Harris Teeter, the pool, community center, and lots more. All that's waiting is your furniture! REDUCED! 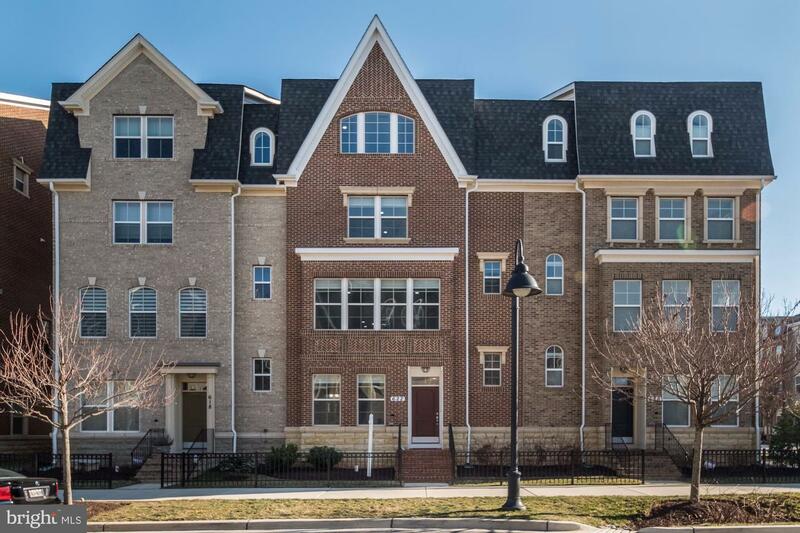 Beautiful three-bedroom, three and one half-bathroom end unit ~Ardin~ model townhome in Crown Farm! 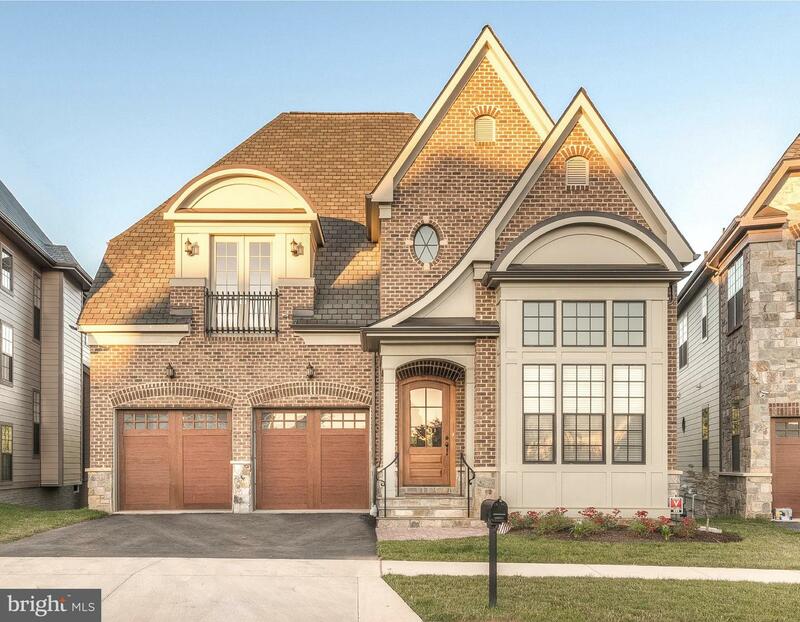 This former model home features all the best builder upgrades throughout the four finished levels! 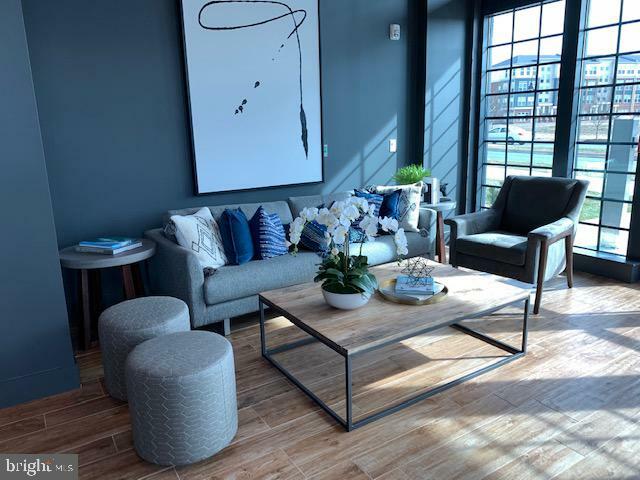 The interior boasts 1,842+ square feet of versatile living space plus a balcony off the kitchen AND rooftop deck, along with a fully finished basement! 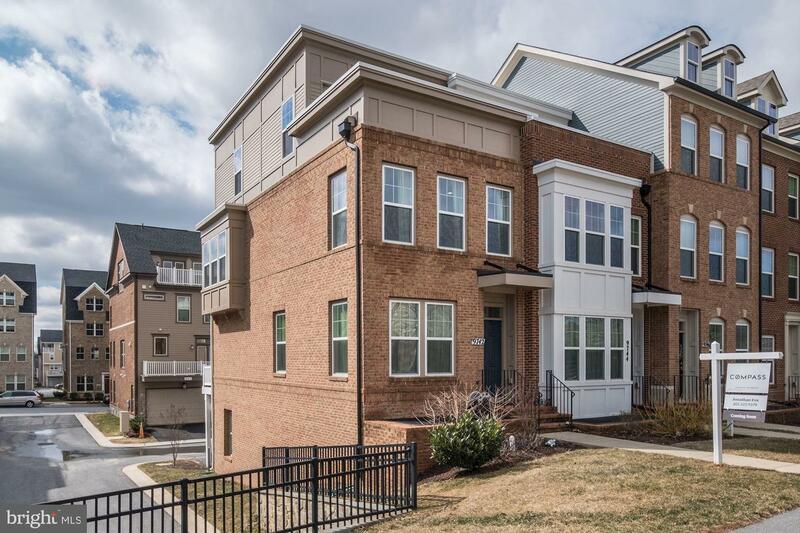 With brick on three sides, tons of natural light, and luxury finishes throughout, this is the one you~ve been waiting to see! 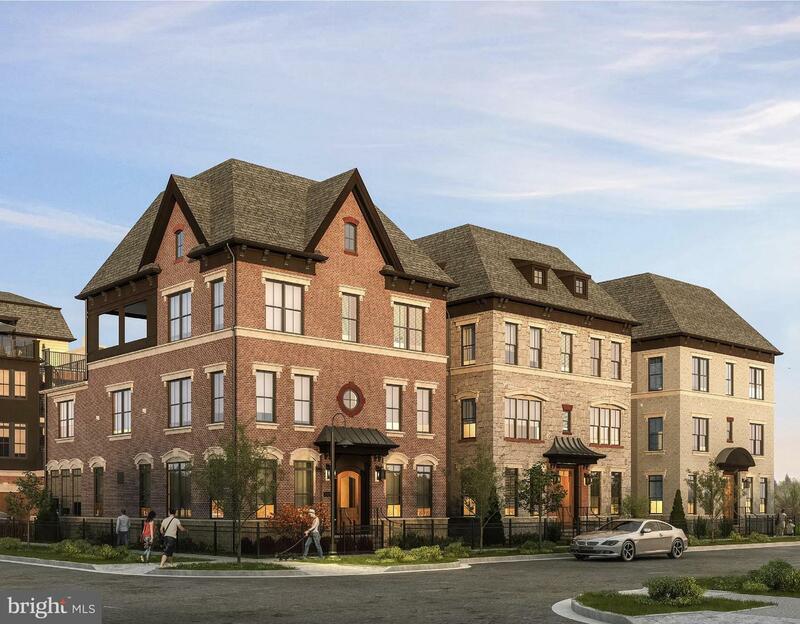 Beyond the home, enjoy best-in-class community amenities including a large community pool, clubhouse, and gym! Meet your neighbors at one of the many award-winning Crown shops and restaurants, or perhaps for a stroll through Steinbeck Park! 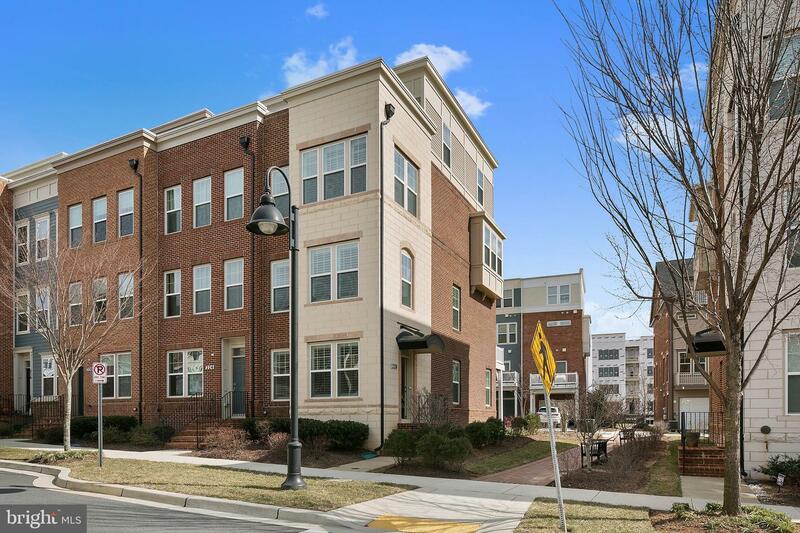 With regular shuttle service to Shady Grove station and quick access to 270 and the ICC, this location is a commuter's dream! 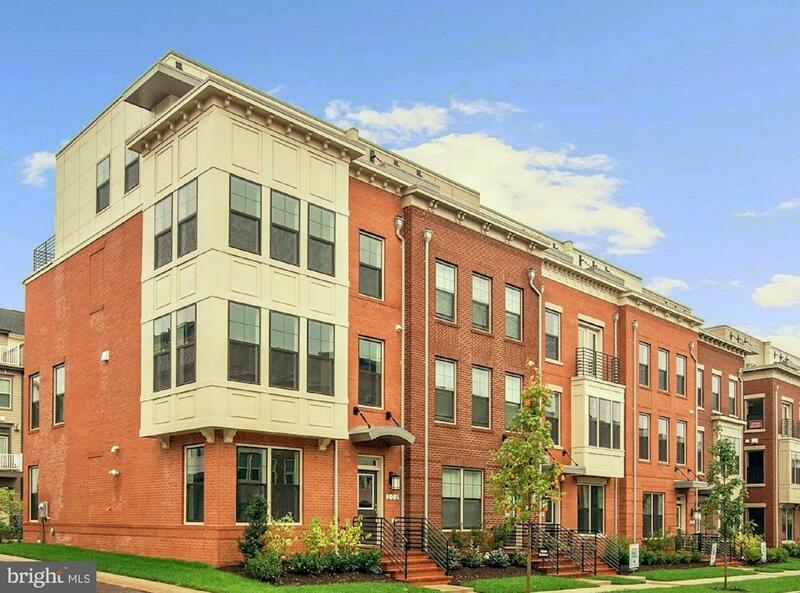 Beautiful and Contemporary End-Unit w/ Attached Garage in Sought-after Crown Farm. Tons of Upgrades!! Modern Designer Kitchen with Quartzite Counters, Thermador Appliances, Custom Cabinets & Breakfast Bar - Opens to Back Deck. Quarter Sawn White Oak Hardwood Floors, Plantation Shutters and Sensor Lighting Throughout. 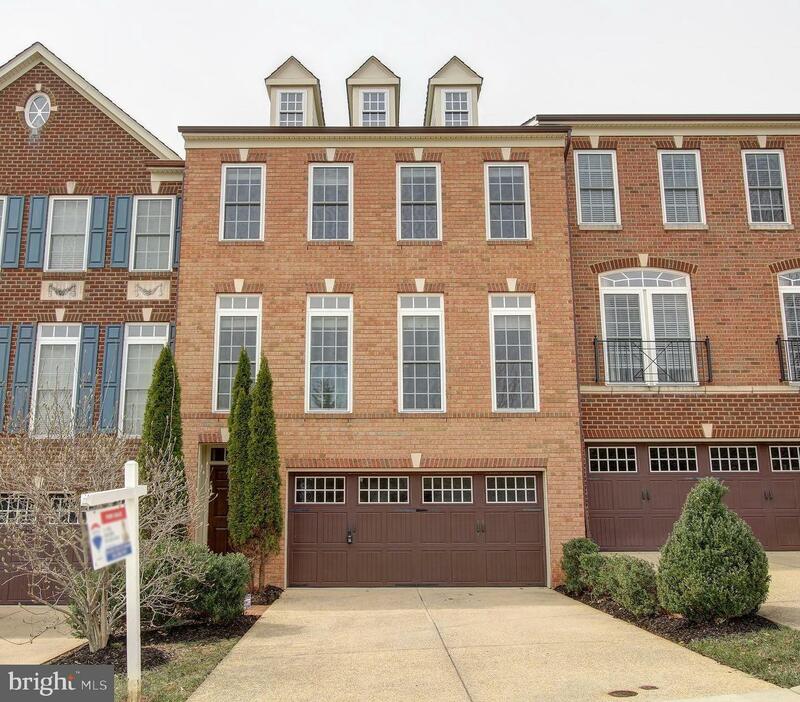 Exquisite Master Suite with Walk-in Closet and Contemporary Master Bath w/ Marble Floors. 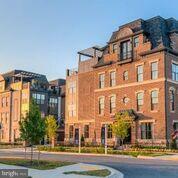 Fourth Floor offers Family Room/Rec Room, 3rd Bedroom, Updated Full Bath and Roof-top Deck. 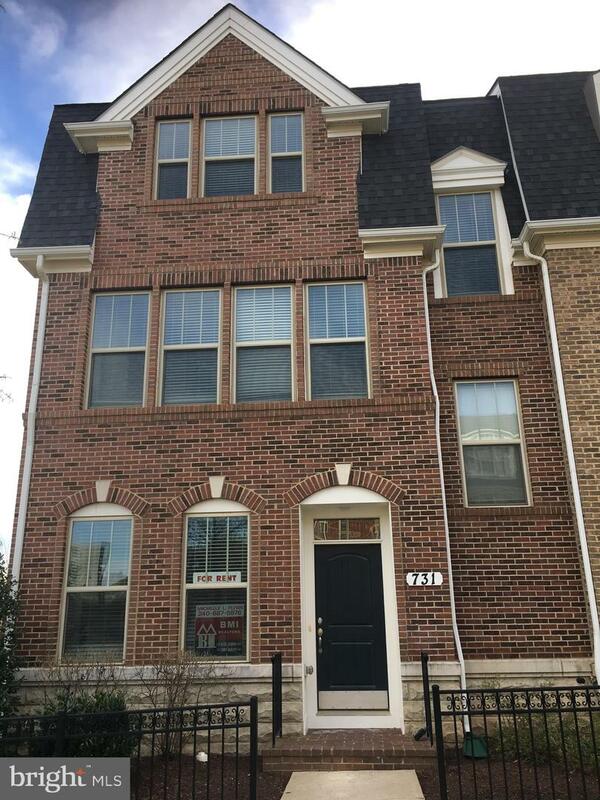 Entry Level w/Travertine Tile and Full Bath w/Marble Floors. Best Location!! 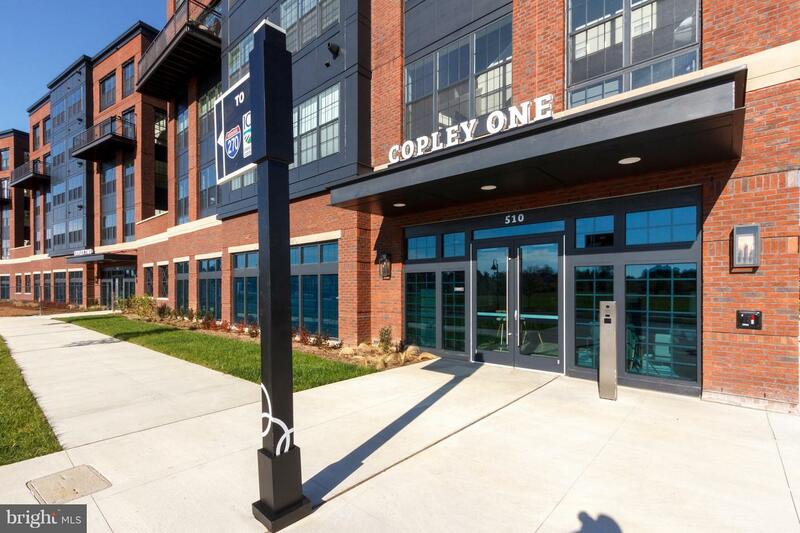 Walk to Downtown Crown with Endless Shopping and Restaurant Options. Free Shuttle to Metro. Minutes to 270, ICC & Shady Grove Metro. 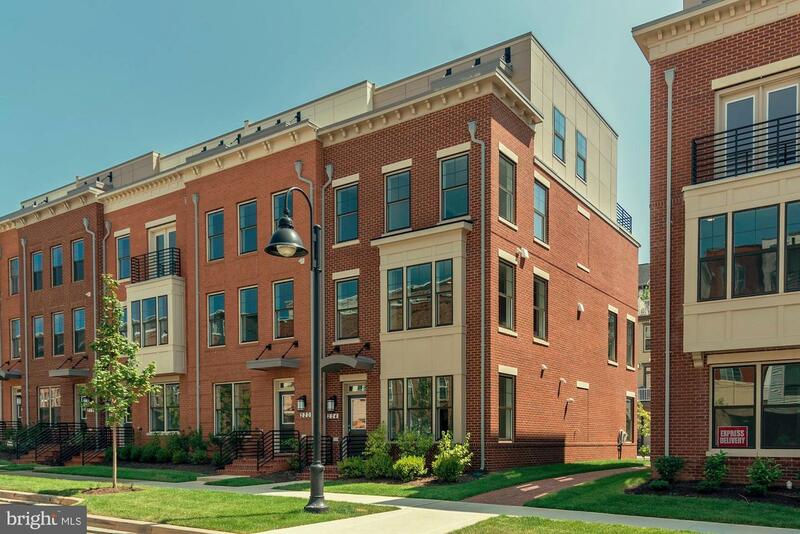 Crown Farm Amenities Include Pool, Community Center, Tennis Courts, Tot-lot and more!! Don~t Miss this Amazing Home! Listed by Kevin Fawley of McWilliams/Ballard Inc.